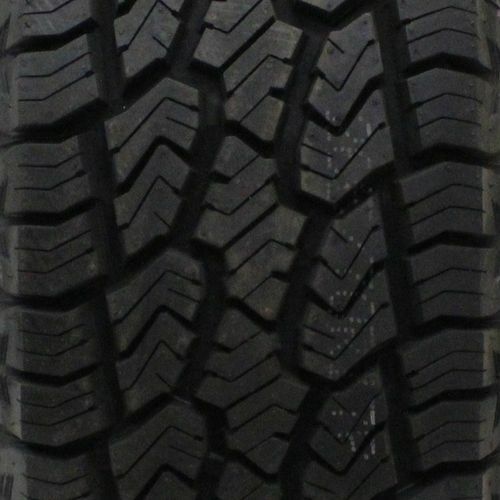 The all-season Sailun Terramax A/T tire is designed for light trucks and SUVs. It delivers exceptional road comfort and performance as well as superb all-terrain traction. Its aggressive shoulder tread design combines with wide grooves to remove gravel and expel water, mud, and slush for enhanced safety and grip. A solid center rib provides consistent surface contact for excellent comfort and handling. Robust all-season tread compounds grip reliably even in freezing conditions and provide high resistance to punctures. 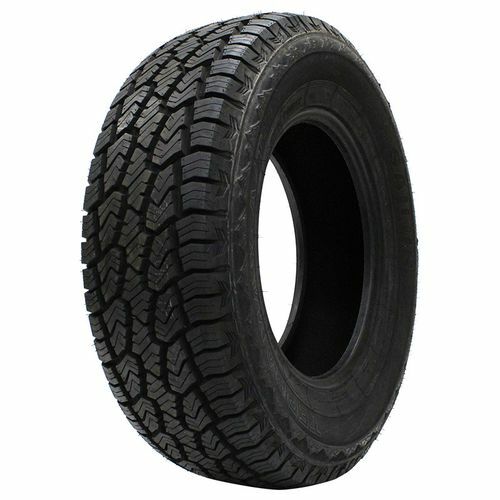 265/75R -16 N/A 3,086 lbs 80 psi 16/32nds 11" 14" N/A 32"
Purchase includes the Sailun Terramax A/T tire only. 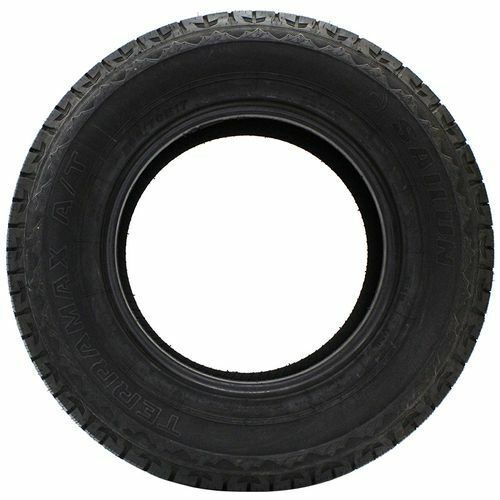 The wheel rim shown in the picture is not included. Picture provided is a stock picture from the manufacturer and may or may not reflect the actual product being ordered. All Sailun Terramax A/T tires are continuously developing with manufactured improvements. With that said, Simple Tire and the manufacturers have the right to change these tire specifications at any time without notice or obligation. 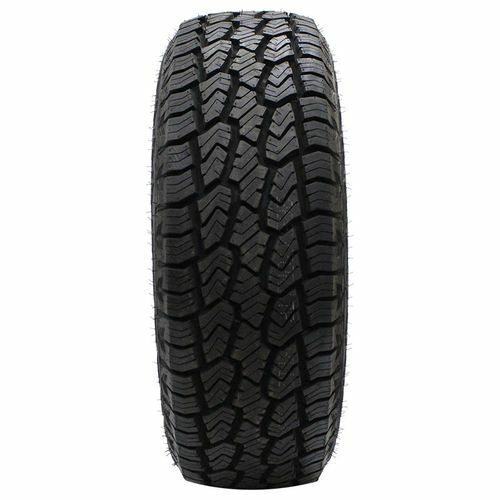 Please Note: Specifications of the Sailun Terramax A/T tires shown above are listed to be as accurate as possible based on the information provided to us by Sailun tires. Great tire for an All-Terrain. Nice grip, awesome off road capability.